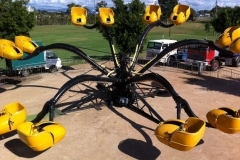 Area Required: 20 meters diameter. 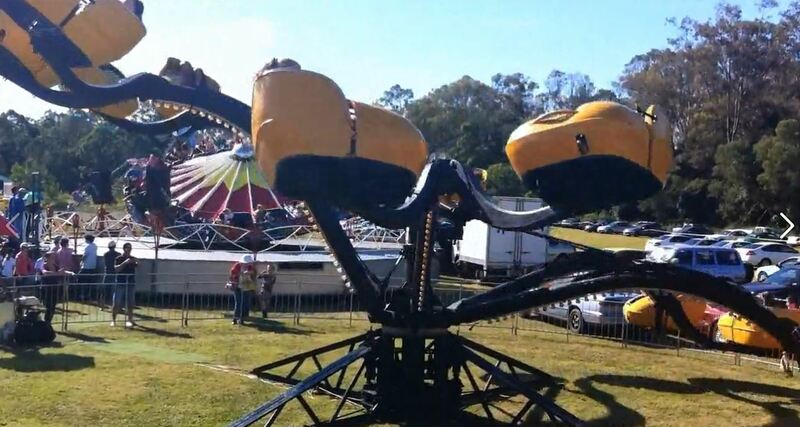 The forces of rising and falling arms mixed with the spinning seats are sure to make you scream. 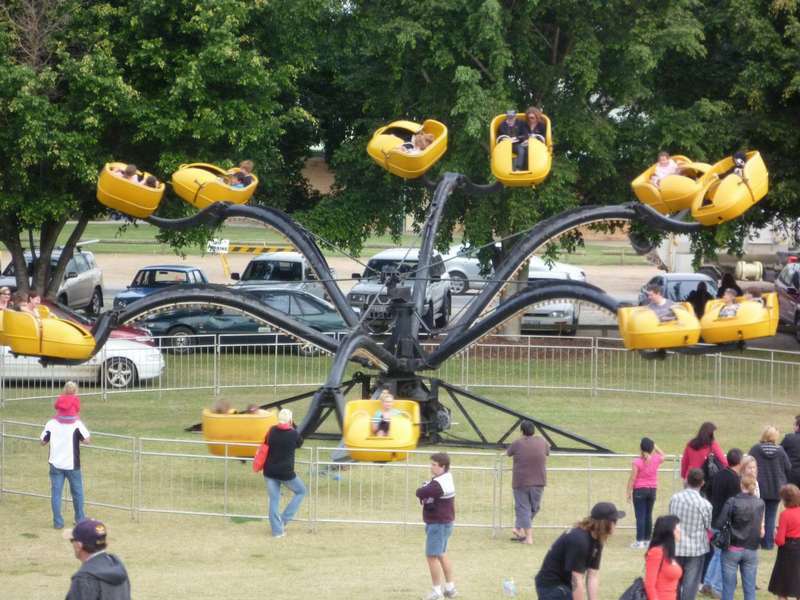 The only way to get out of the giant spiders path is to join it. 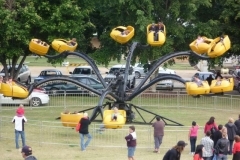 Hop on and be spun about on this fast and fun new adventure. 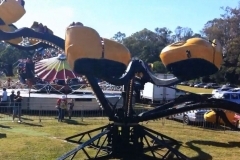 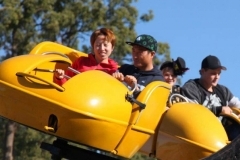 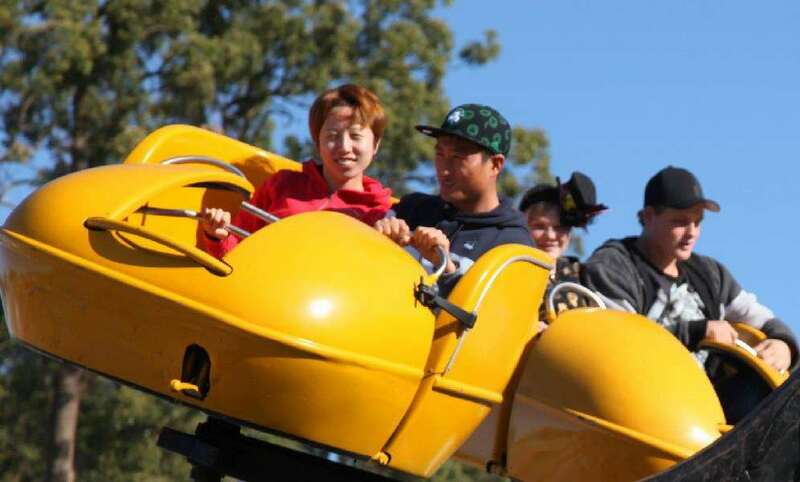 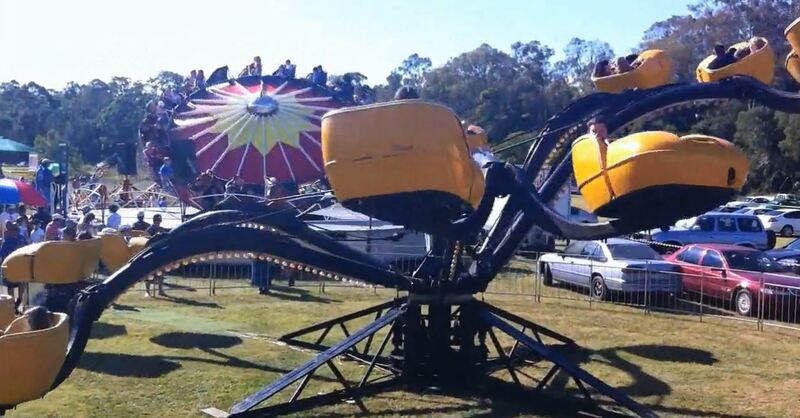 This ride has 2 carriages attached to each of its six arms, for a total of 12 carriages. 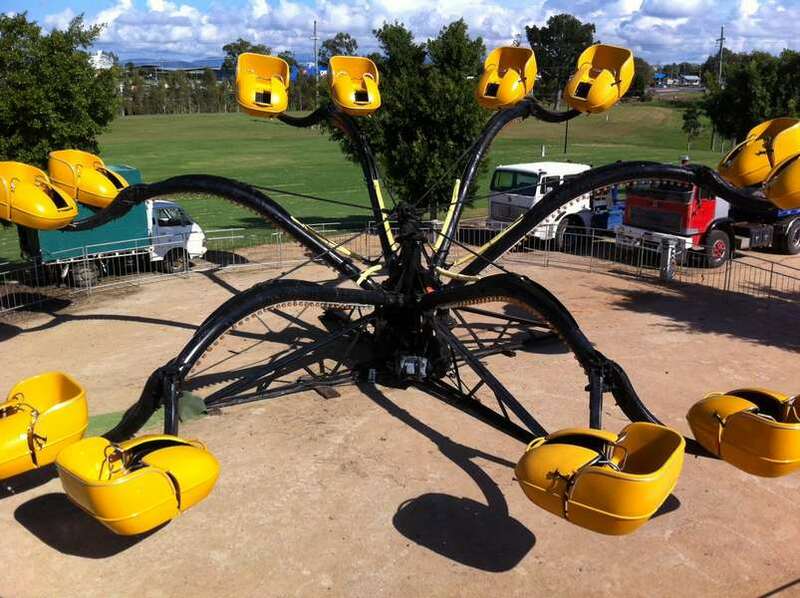 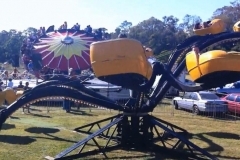 This ride travels in a circular motion whilst hoisting the carriages up and down with each revolution of the Spider.